Remember that old, rickety dock? Douglas Wood’s brief meditations illustrate that it’s the perfect place for reflections. 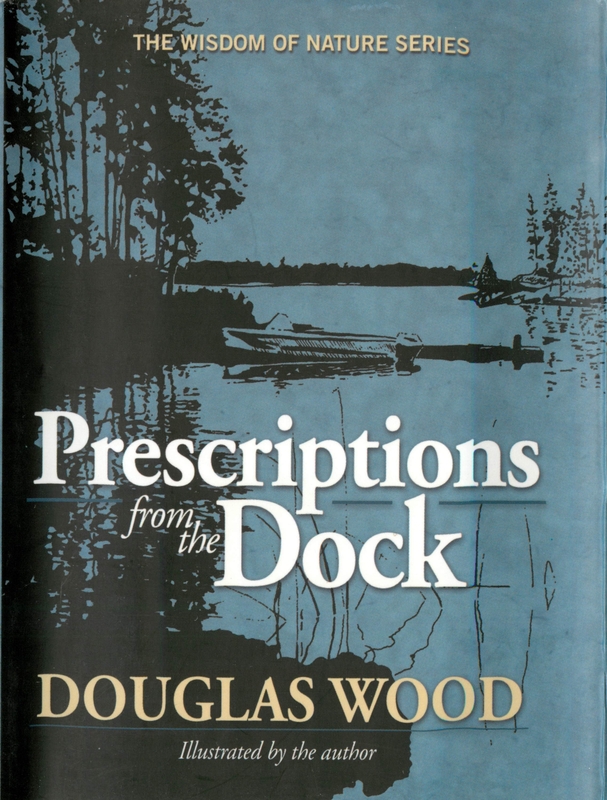 These prescriptions are based upon the self-evident premise that one of the best doctors in the world is an old dock.